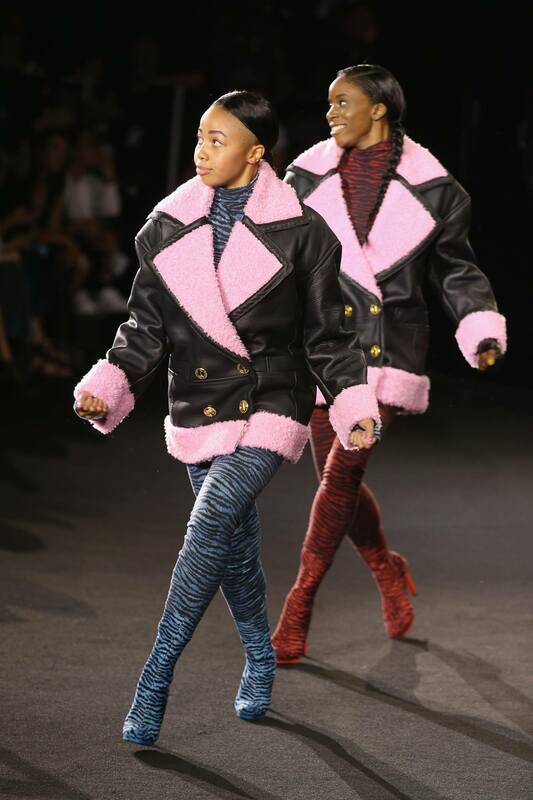 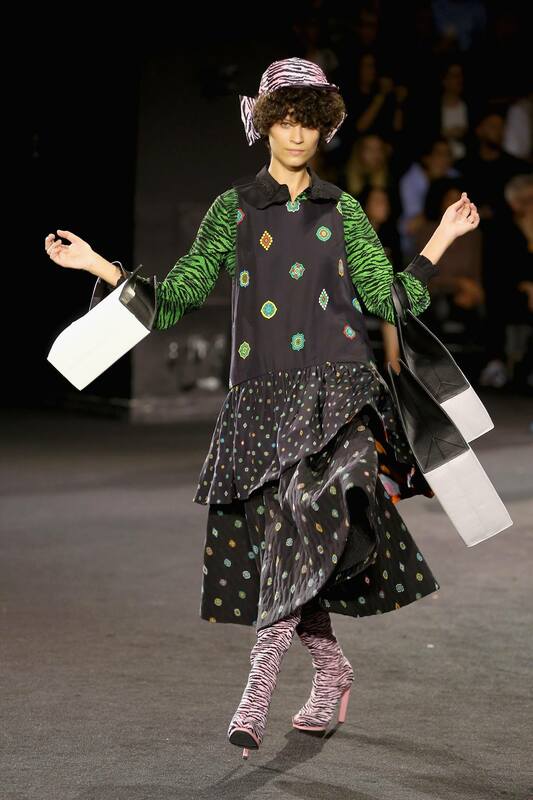 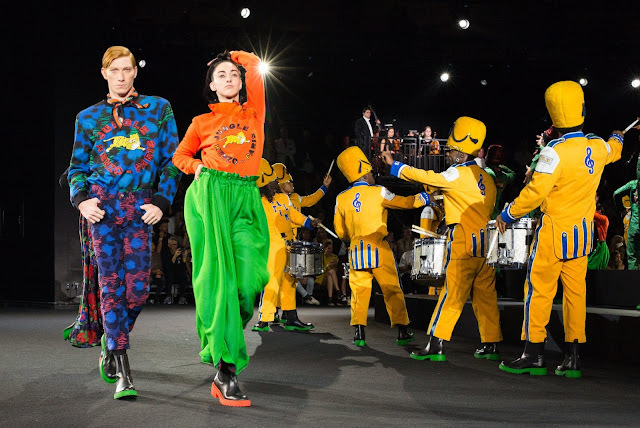 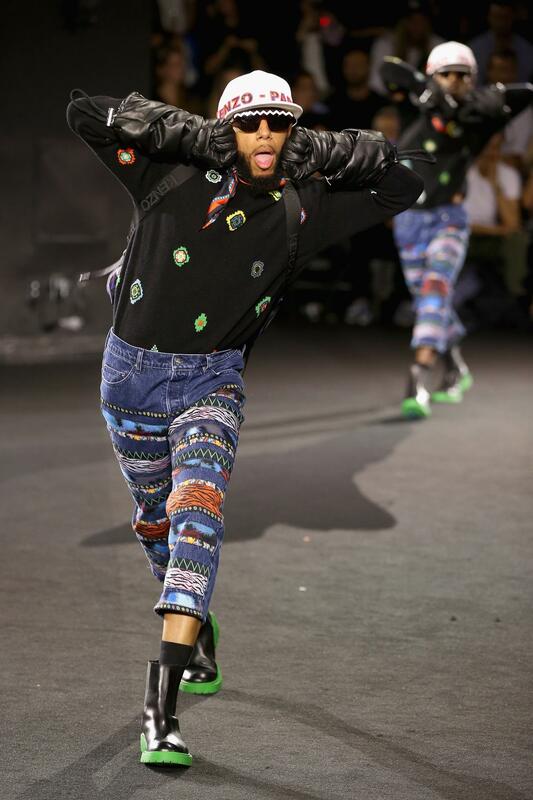 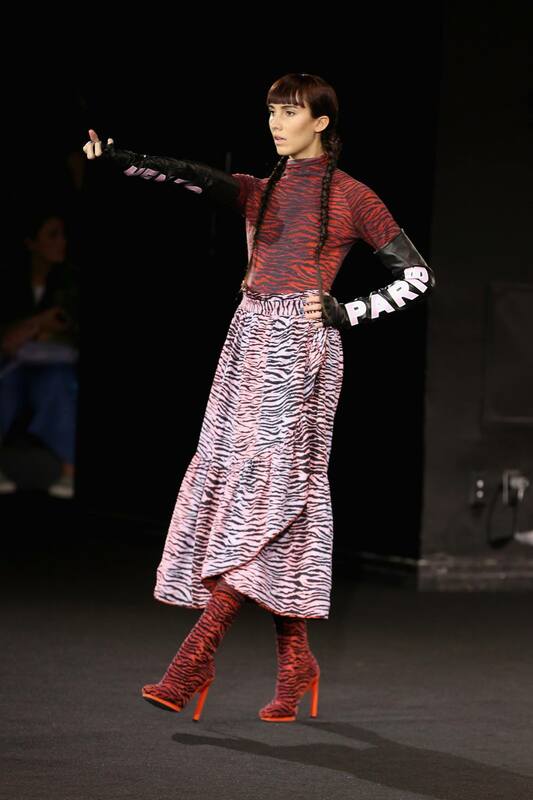 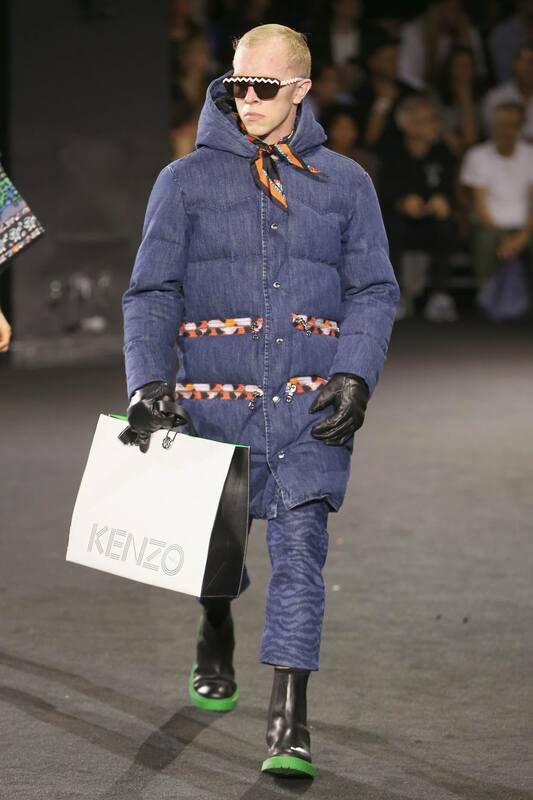 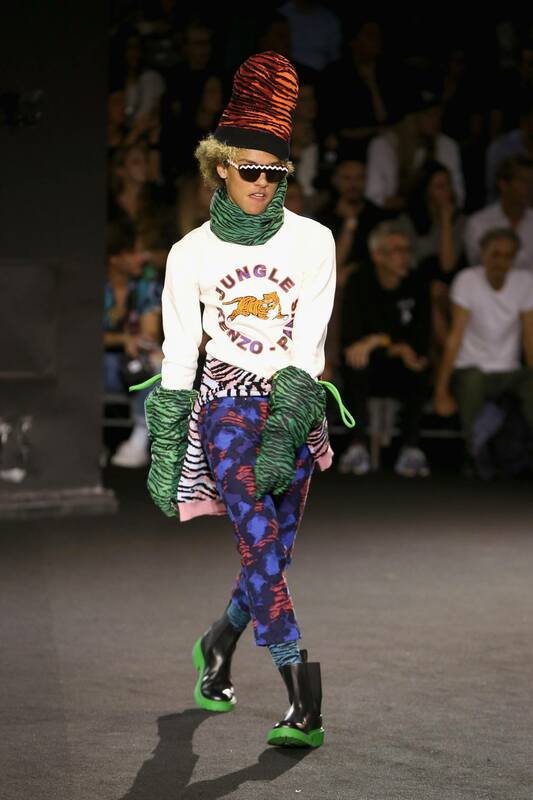 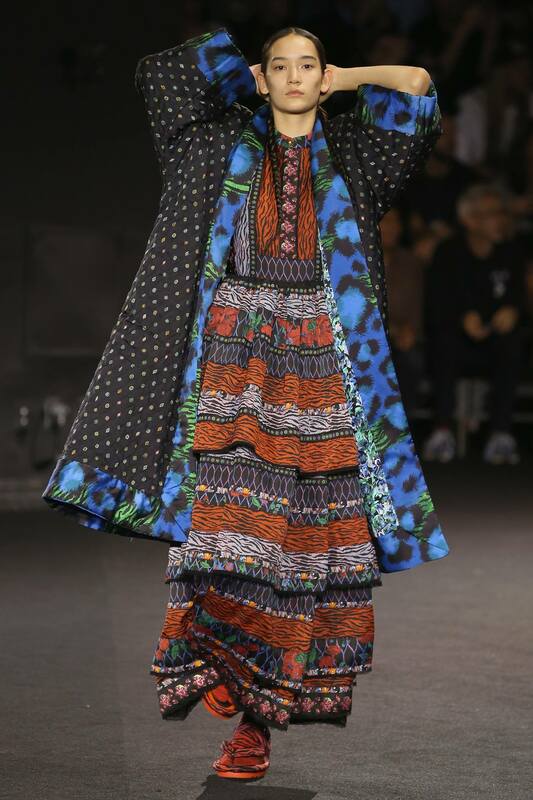 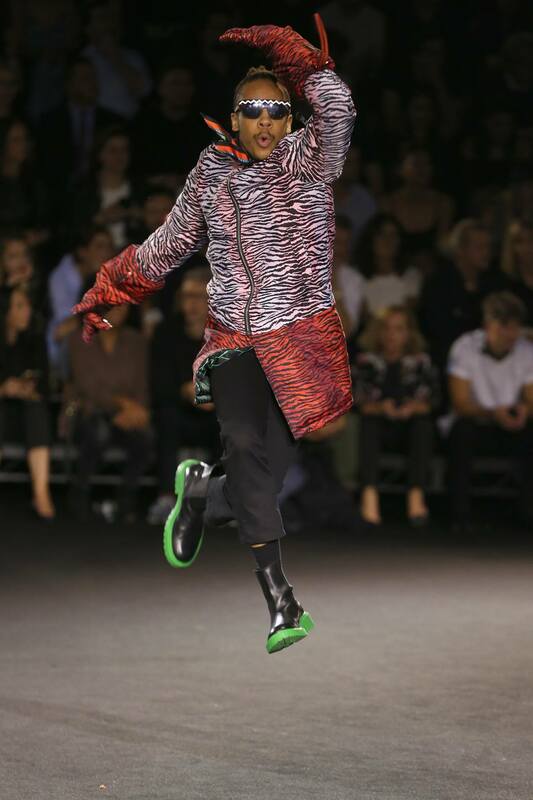 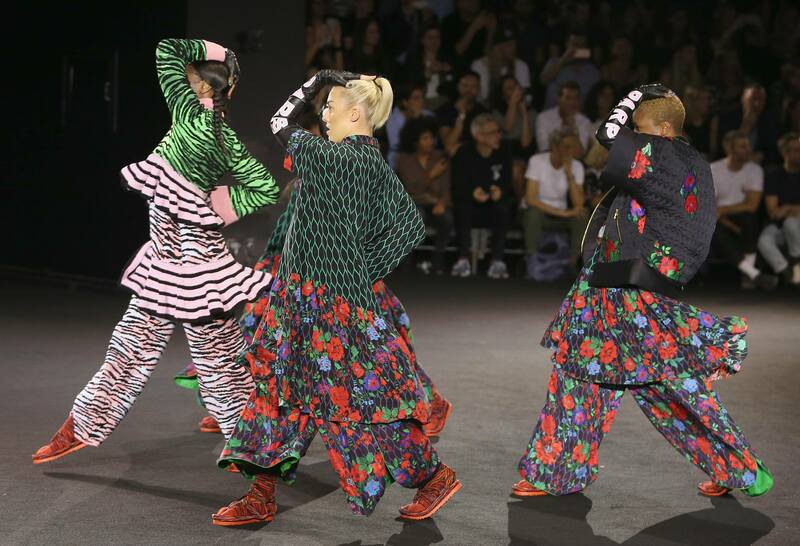 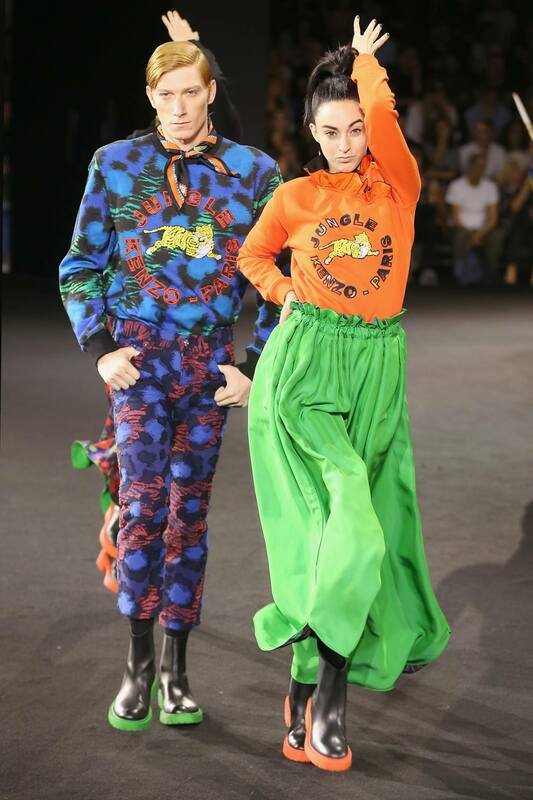 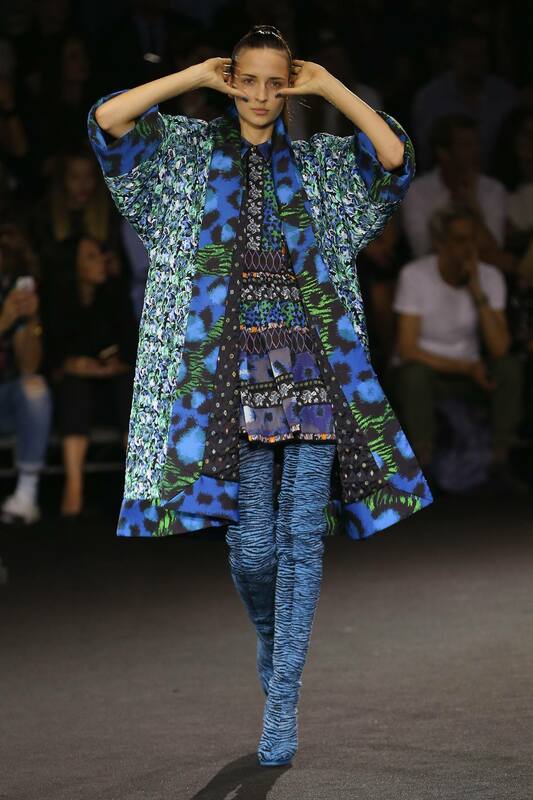 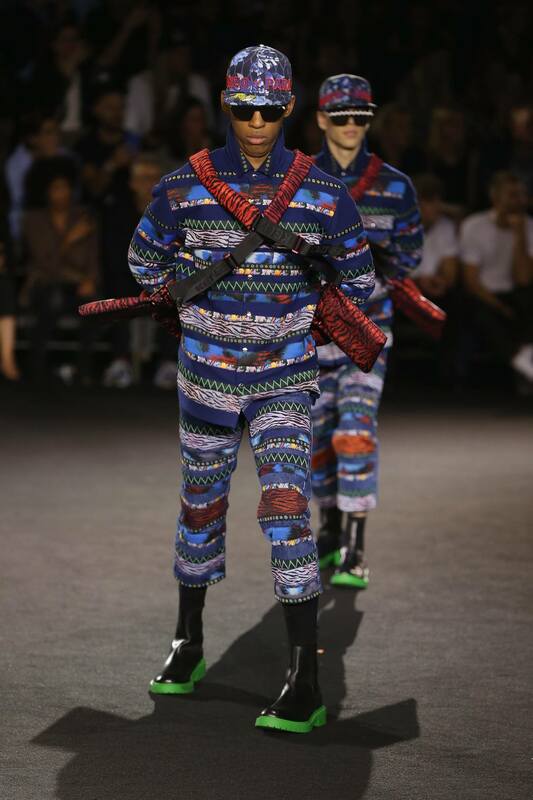 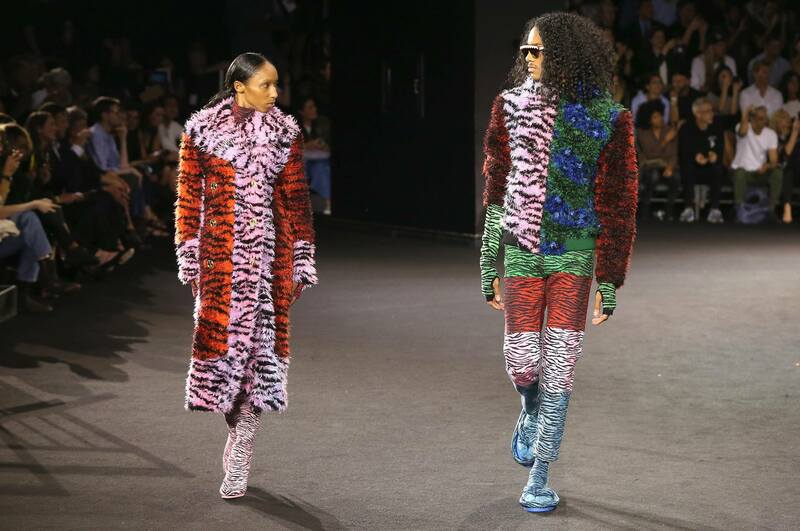 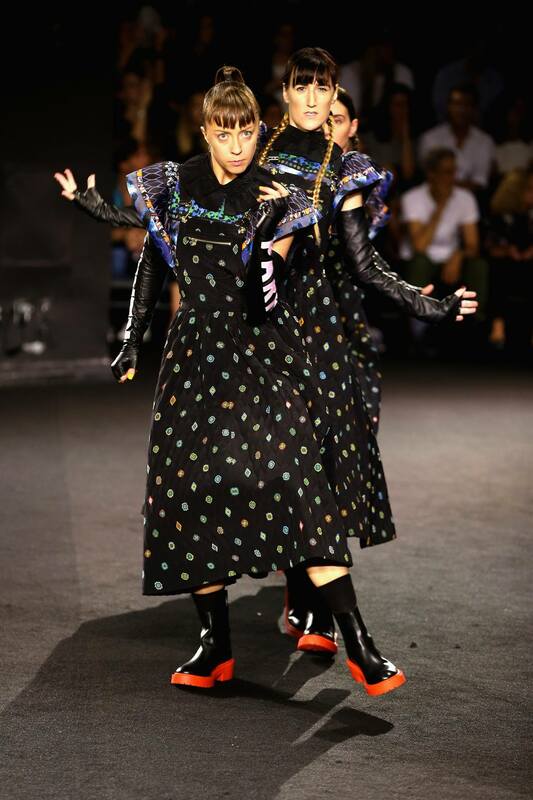 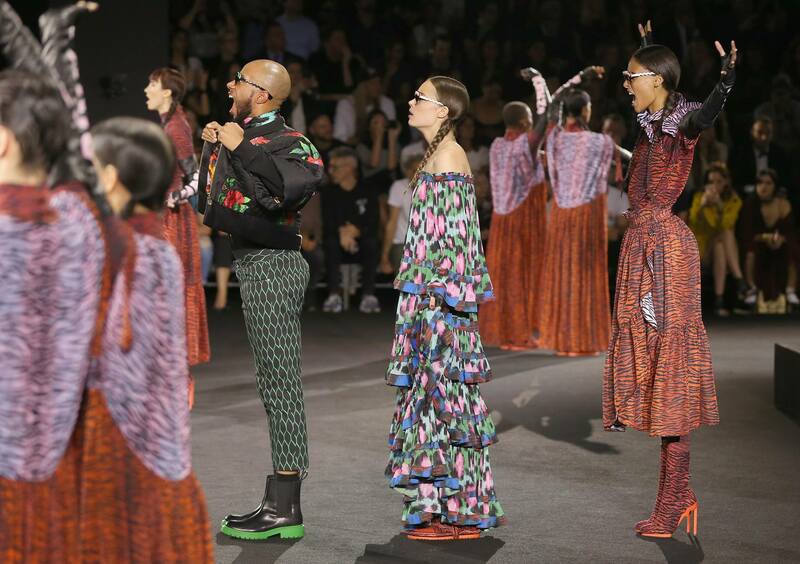 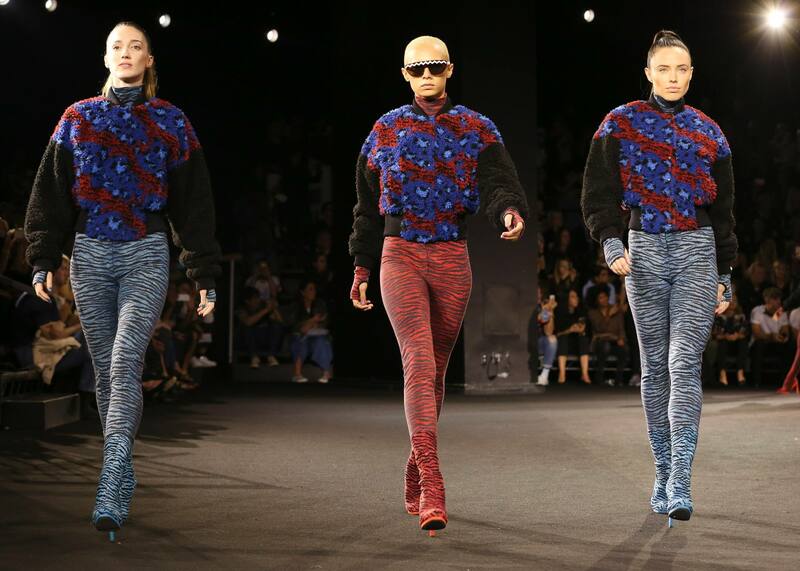 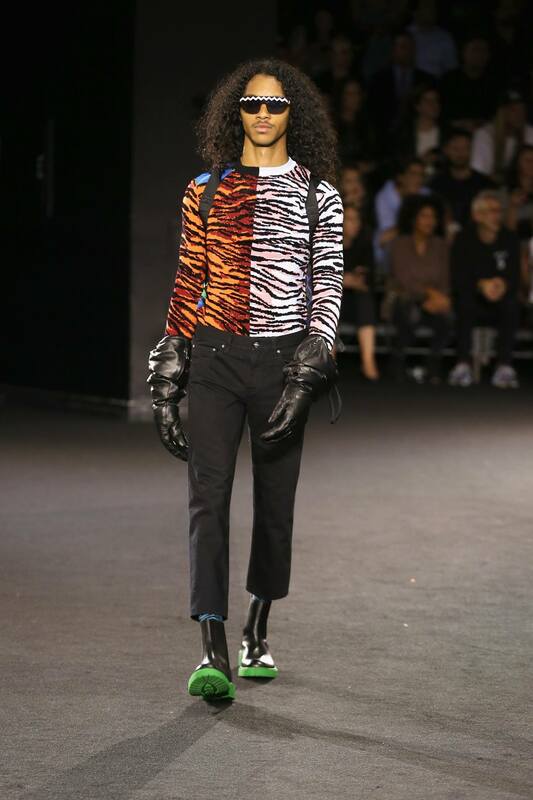 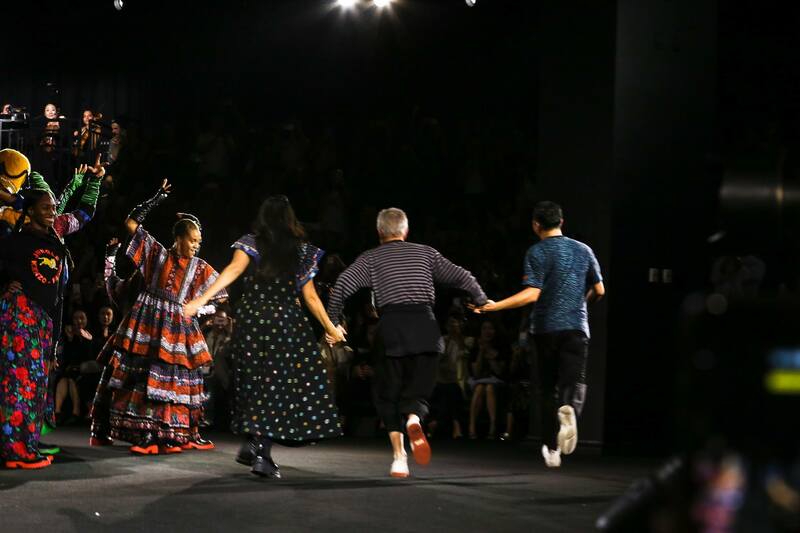 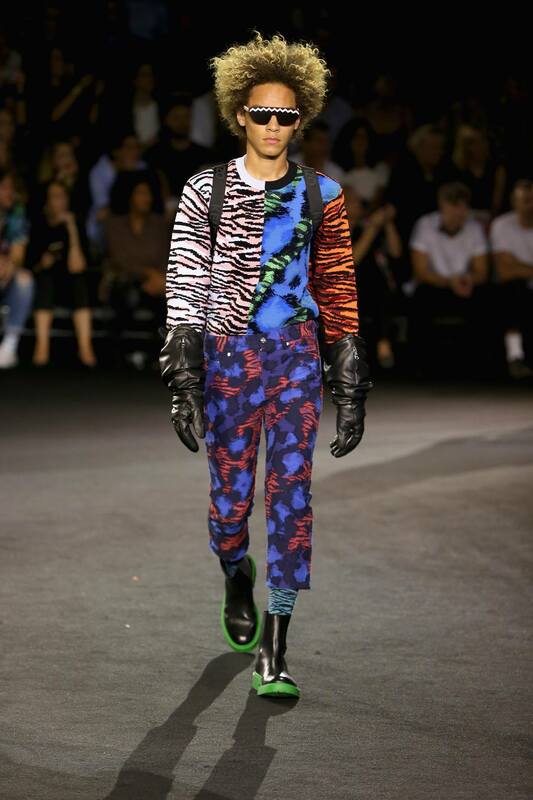 KENZO x H&M made its runway debut on 19 October 2016 at Pier 36 in New York, with a spectacular show directed by fashion legend Jean-Paul Goude. 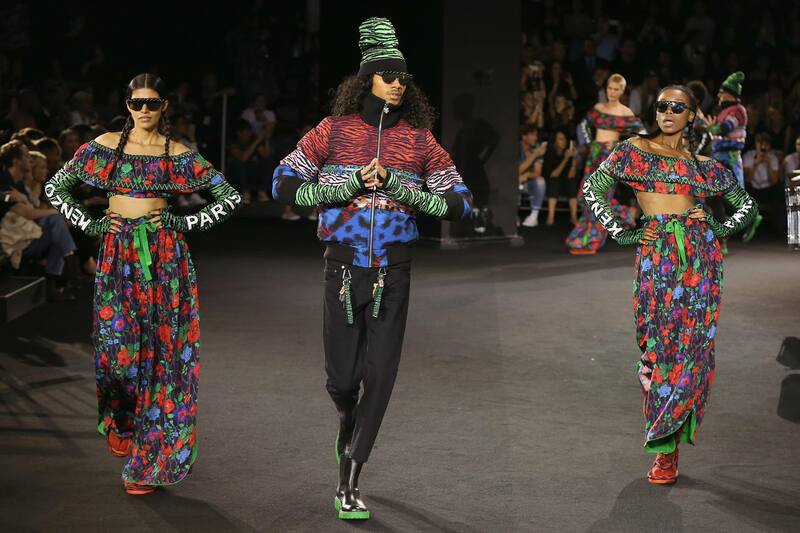 Guests were invited to experience the uniquely vibrant and playful energy of the KENZO x H&M collection designed by KENZO Creative Directors, Carol Lim and Humberto Leon. 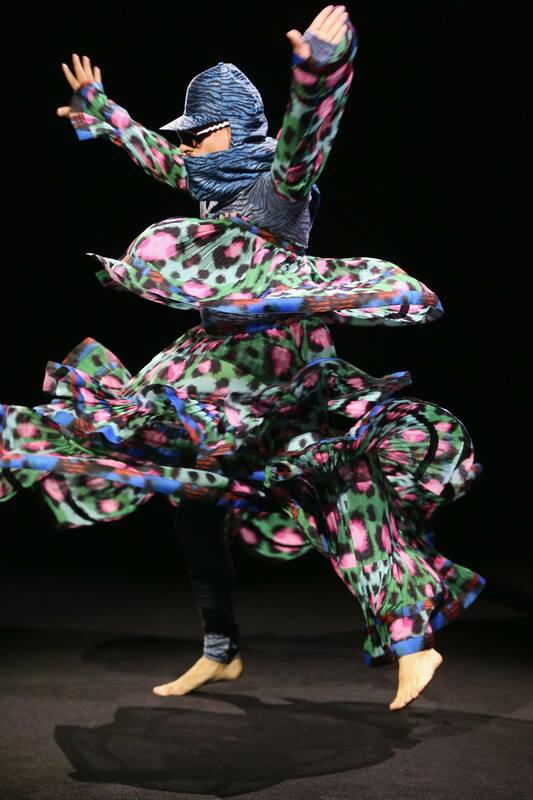 Dancers, beatboxers, whistlers and musicians performed to the rhythm of a customized remix of “Express Yourself” by Sam Spiegel, and gave guests a spectacular show celebrating the beauty and power of individual expression. 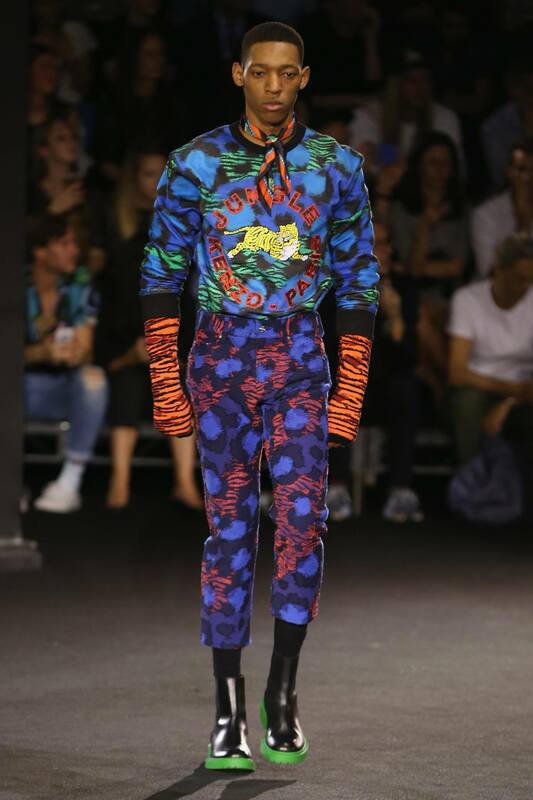 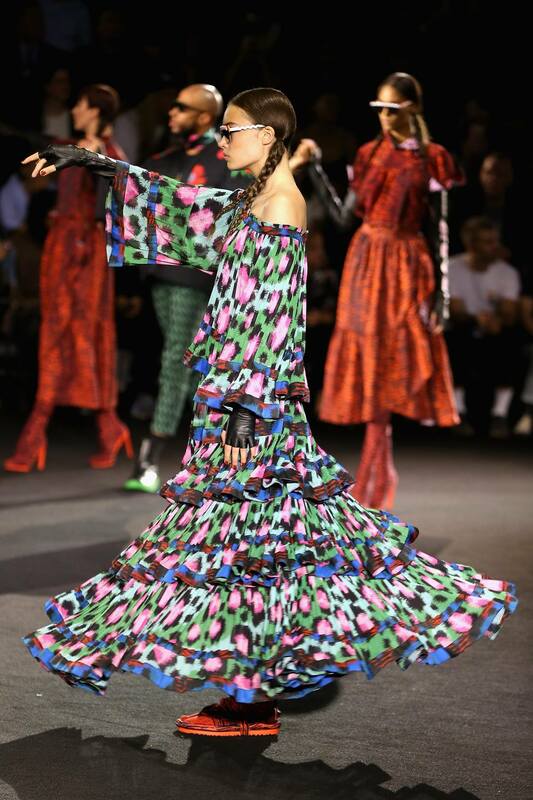 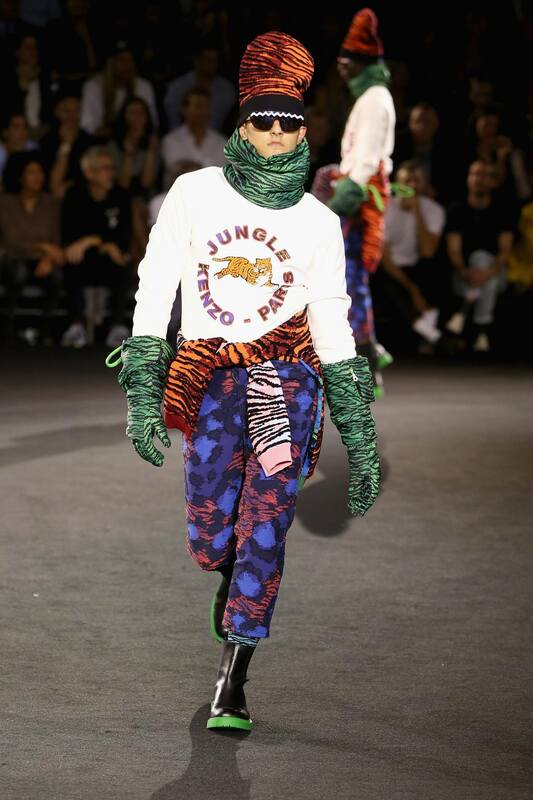 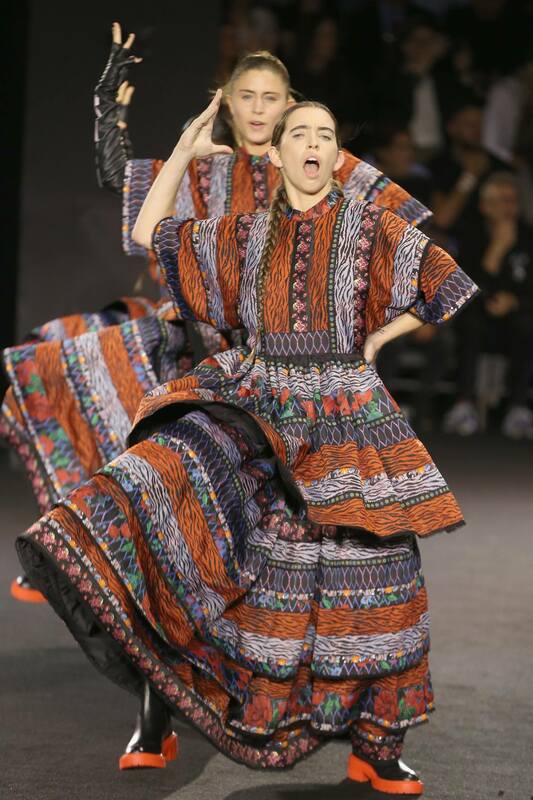 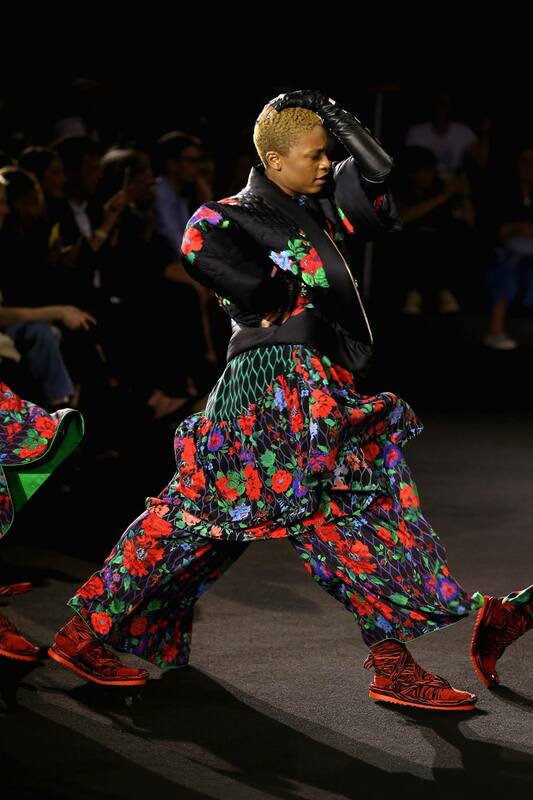 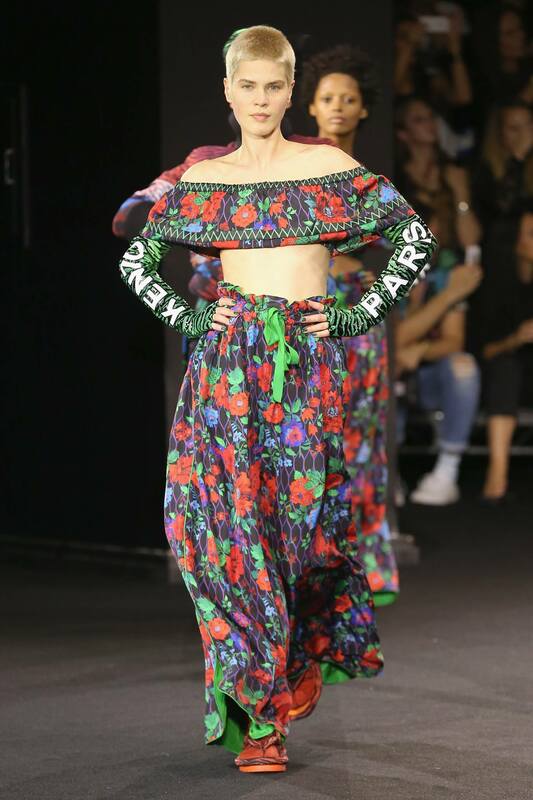 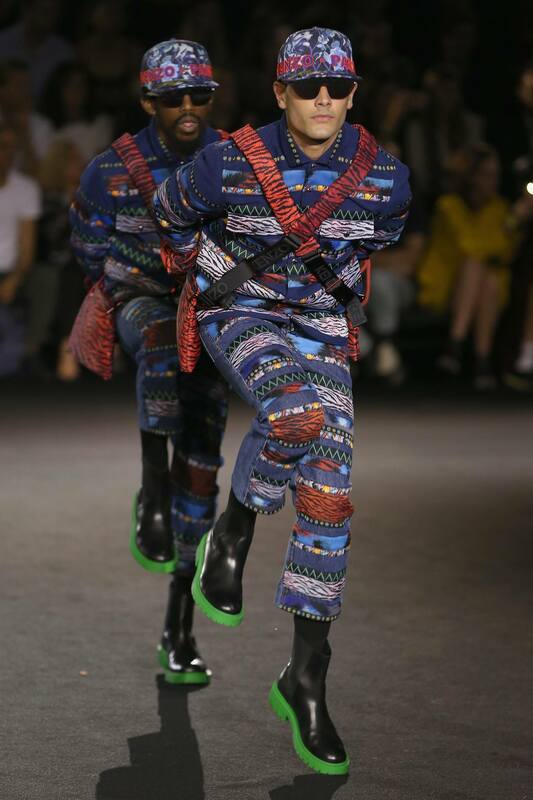 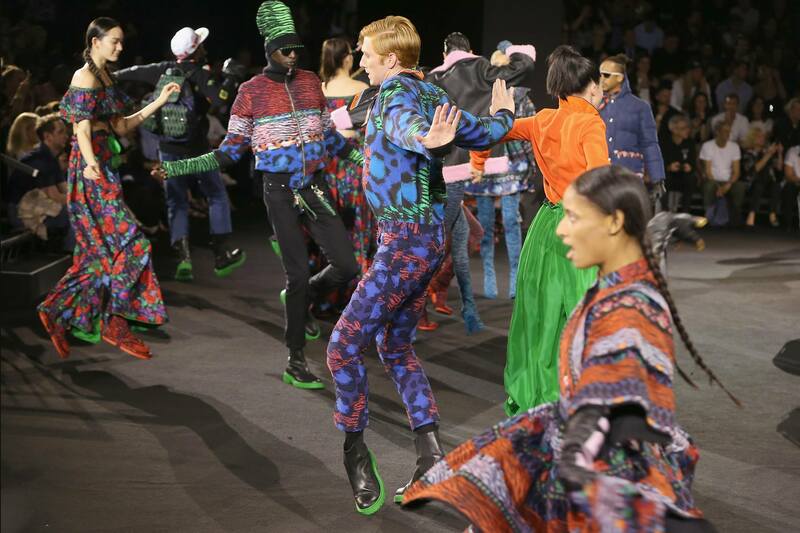 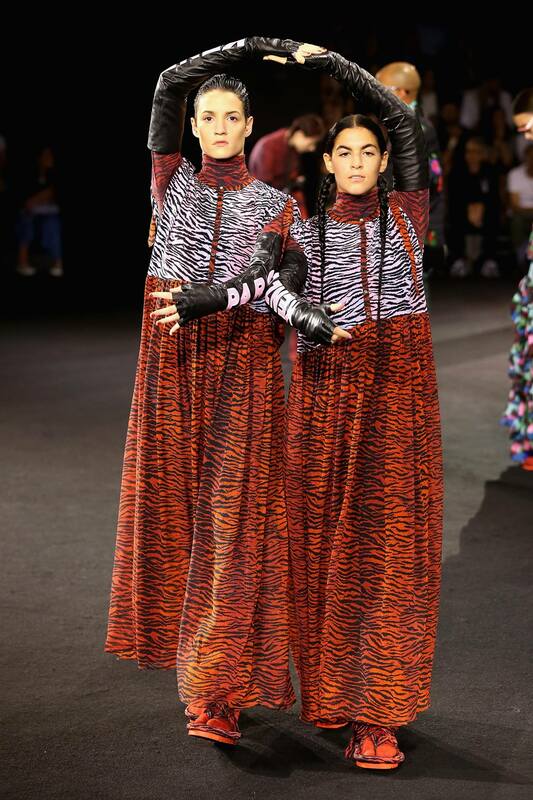 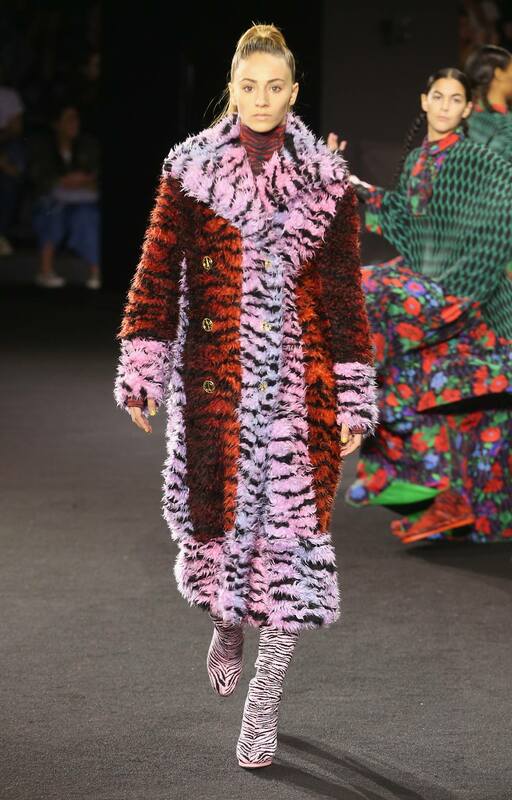 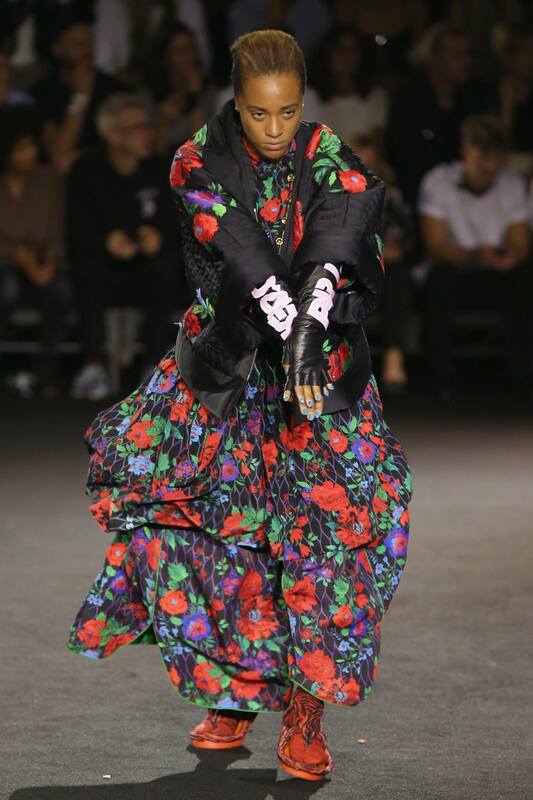 Through a unique choreography created by KENZO collaborator, Ryan Heffington the show cast presented the KENZO x H&M collection which encompassed playfulness, bold prints and vivid colours. 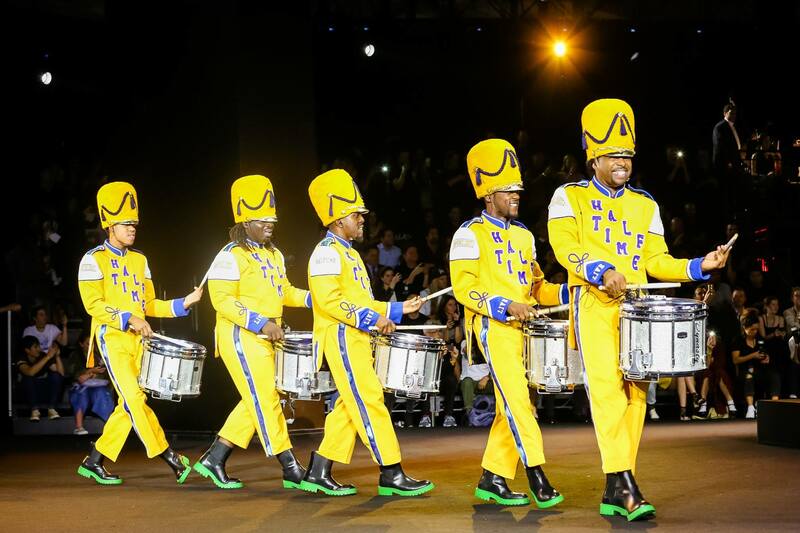 The event concluded with a performance by rapper and surprise guest Ice Cube. 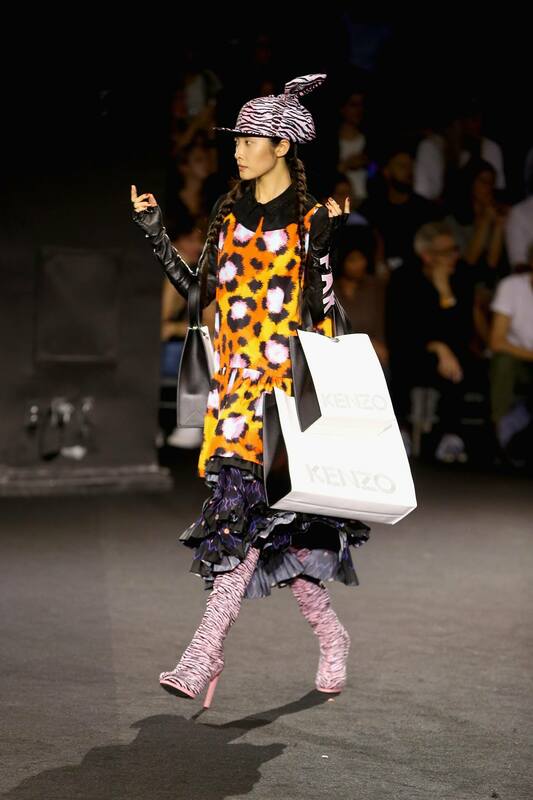 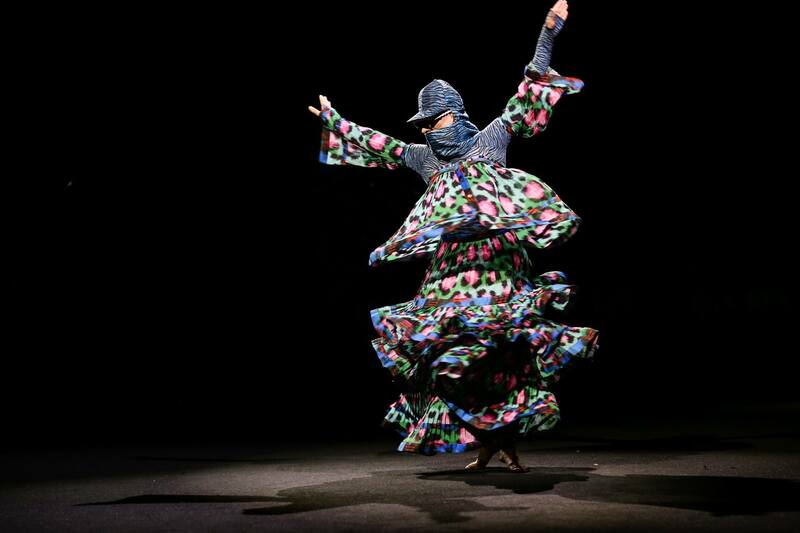 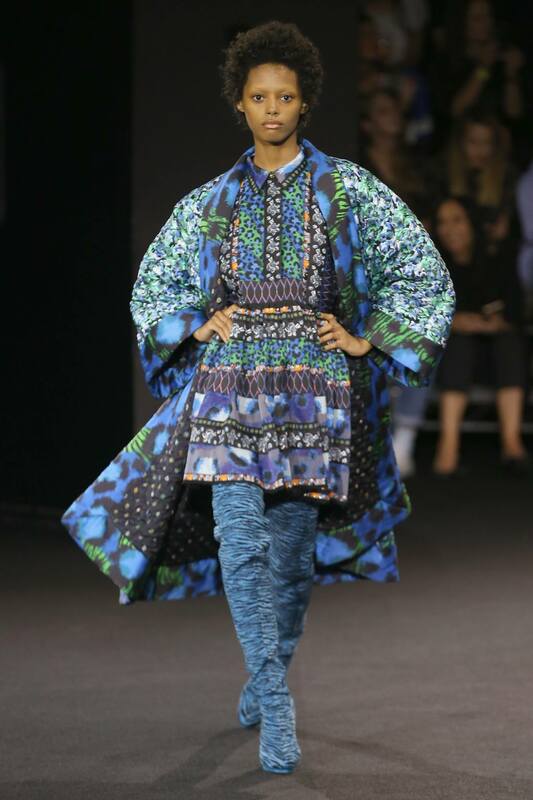 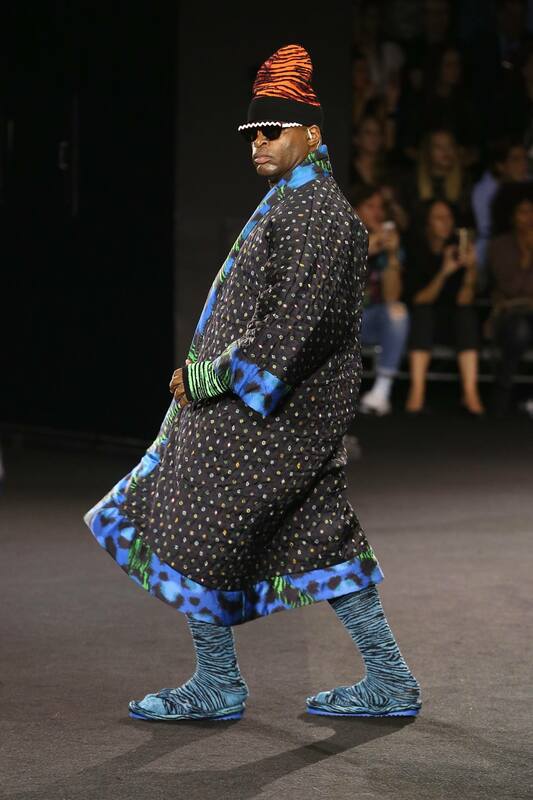 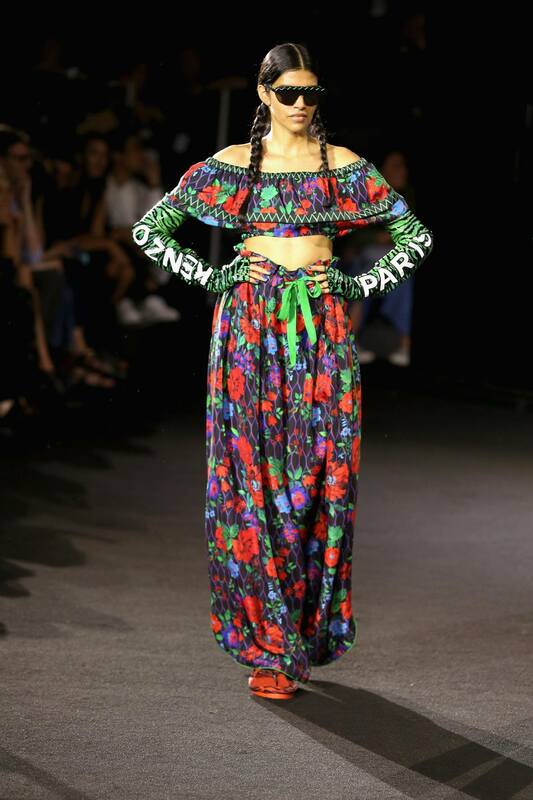 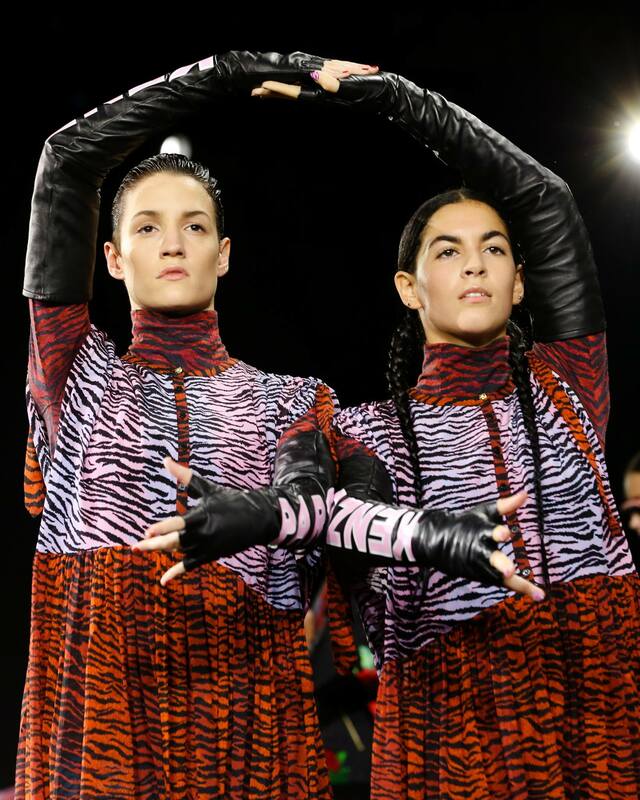 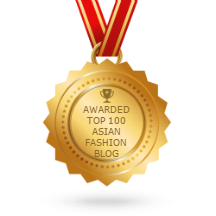 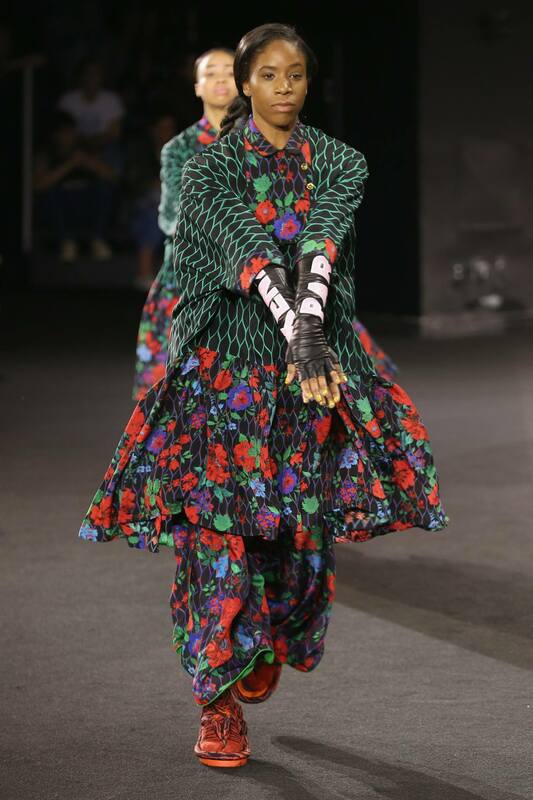 “The launch of KENZO x H&M was truly spectacular. 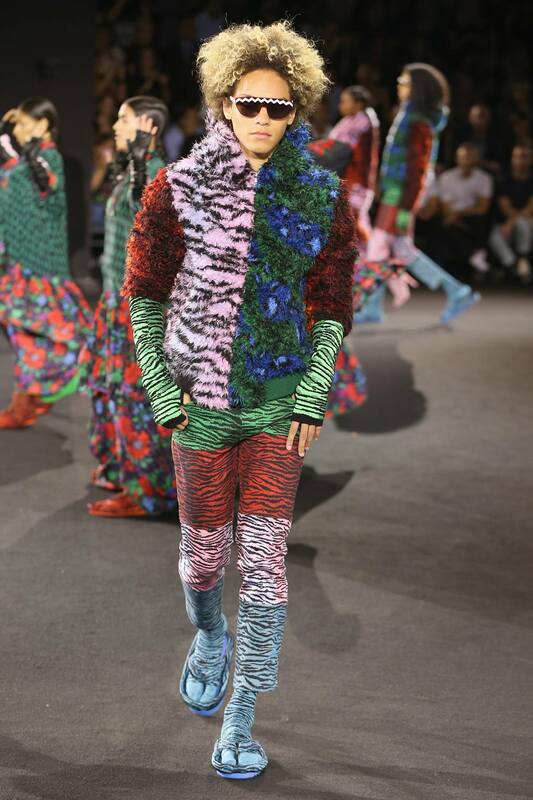 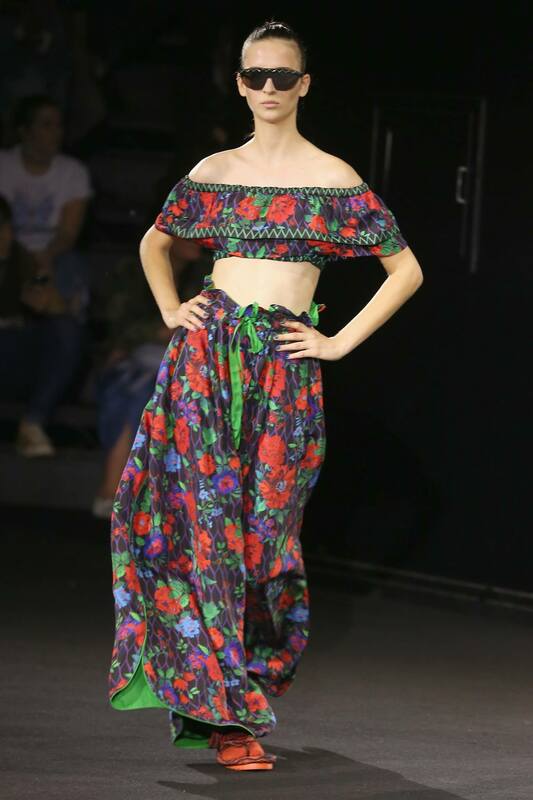 It was amazing to see the collection come to life with all its incredible print, colour and energy. 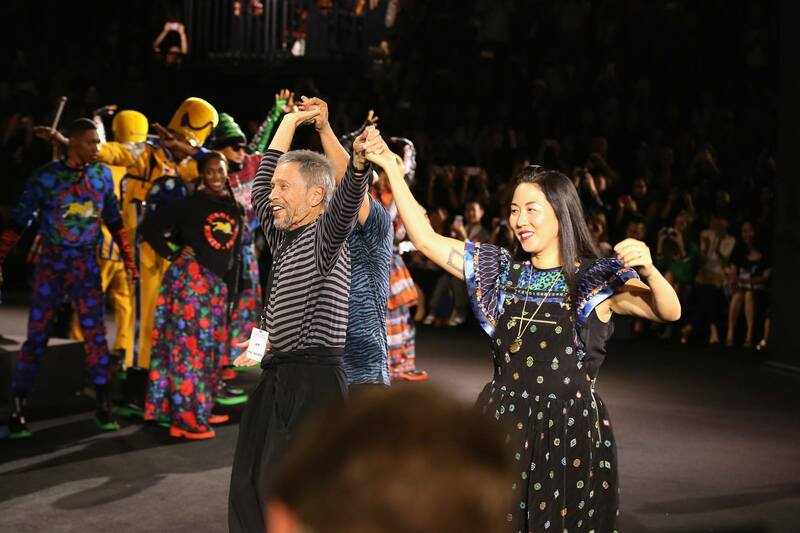 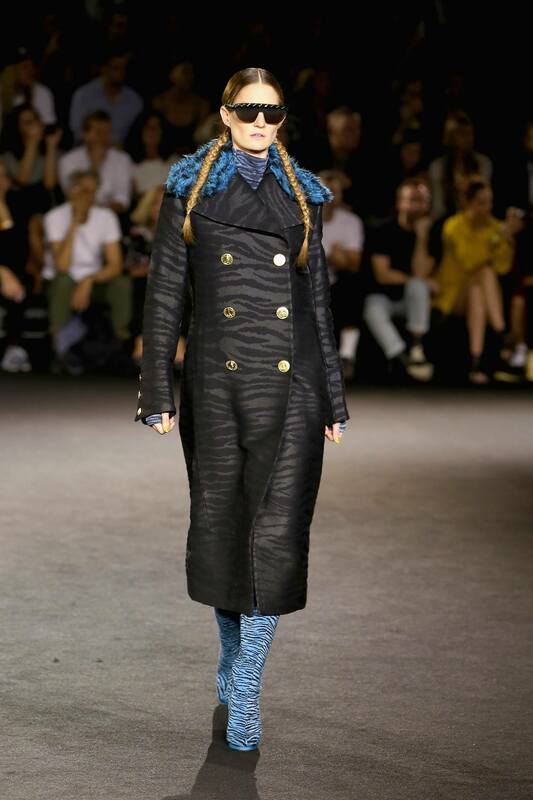 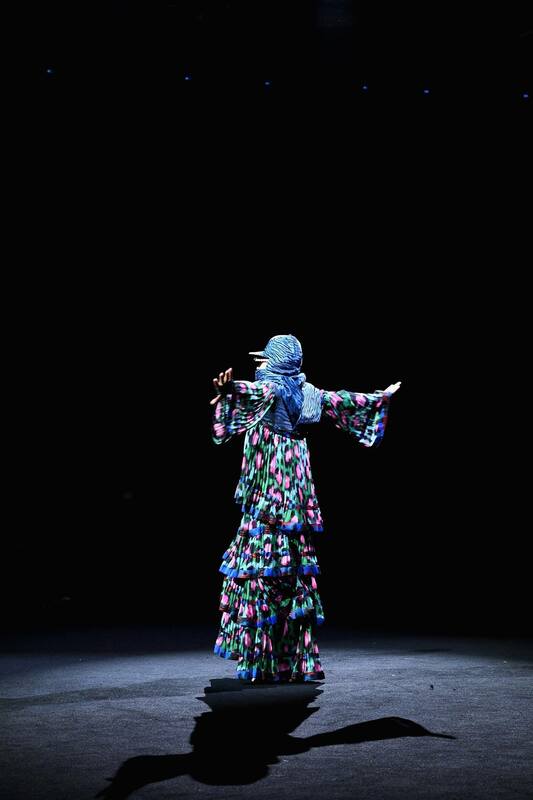 It was such an honour to have Jean-Paul Goude direct the show and he captured the mood perfectly,” says Ann-Sofie Johansson, Creative Advisor at H&M. 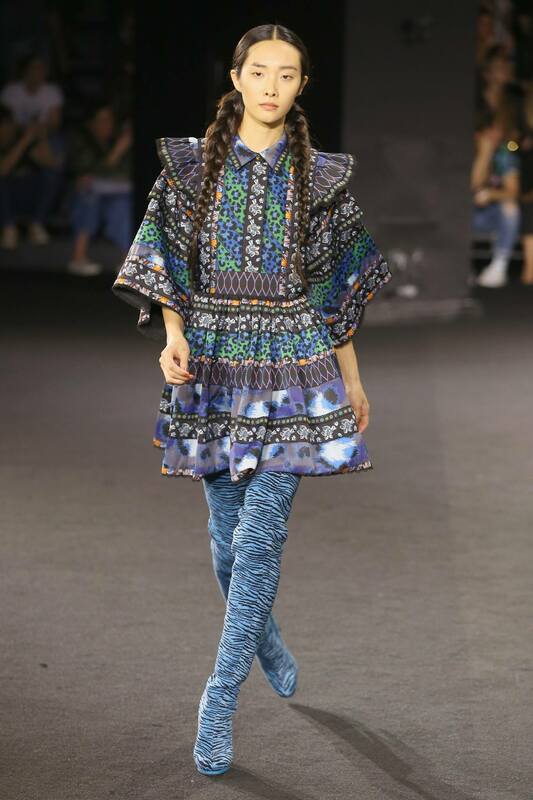 Images and video courtesy of H&M.